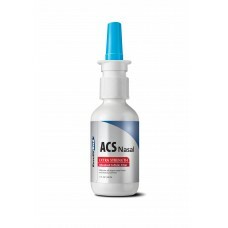 The leading silver-based supplement in multiple independent studies, ACS 200 Extra Strength Nasal rapidly kills an enormous array of pathogenic microorganisms; literally oxidizing the cell wall of Gram-positive and Gram-negative bacteria, as well as killing naked virus, fungi and all without damaging human tissue. When choosing an immune system support formula, safety and efficacy are the only two factors that truly matter. 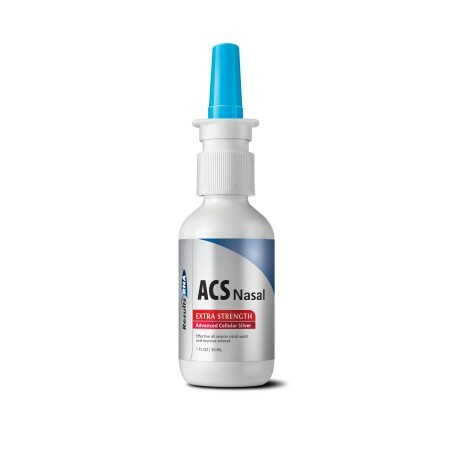 ACS 200 Extra Strength Nasal provides fast and significant relief patients can feel.